Our people are central to what we do. 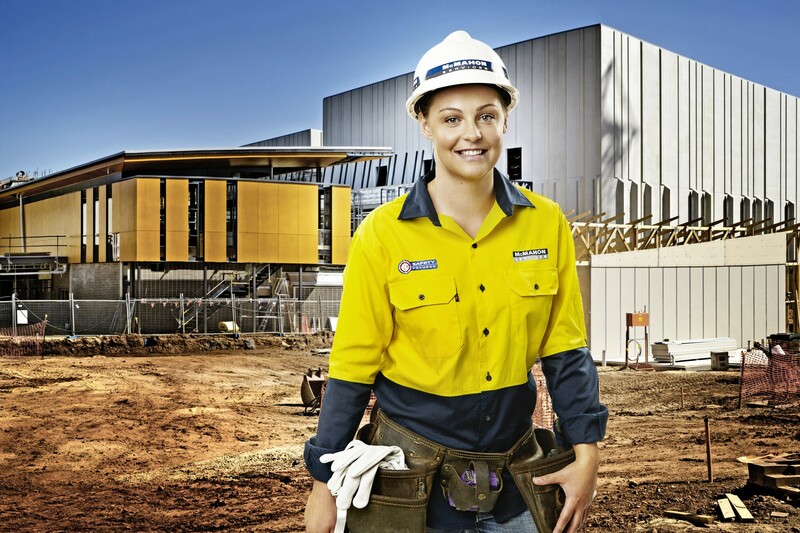 Employing over 650 people Australia wide, we create an exciting, challenging and rewarding working environment. With offices across Australia, we are continuing to expand and there are many exciting opportunities available to explore your career in construction with McMahon Services. Upload Supporting Documents (CV, Licenses, etc). Must be in PDF format (maximum​ of 10 files).